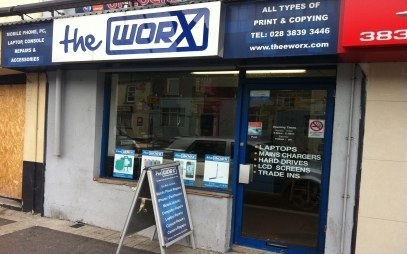 Welcome to The Worx, based in Portadown we are repairs specialists for PCs, laptops, mobile phones, tablets and games consoles. 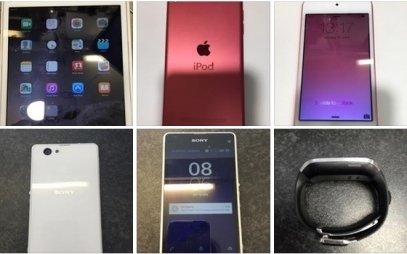 We buy and sell second hand phones and also sell a wide range of chargers. We stock a great selection of quality refurbished laptops and PC's to suit all budgets. 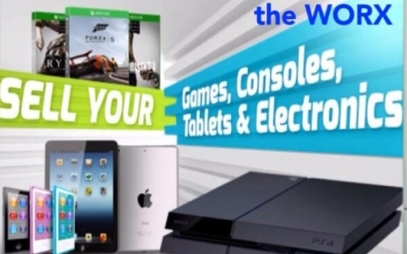 We accept trade-ins of all types of consoles, laptops and mobile phones. 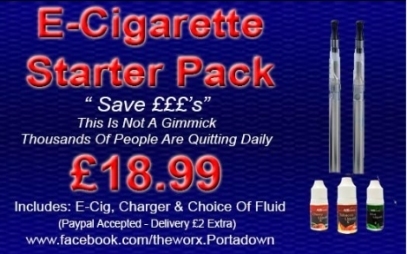 The Worx stocks a wide range of ink cartridges for most printers at competitive prices and are now stocking E-Cig/Electronic Cigarettes. If you need help or advice on any of our products or repairs services our customer service team are here to help. For more information or for a free no obligation quote call us. We also offer a full repair service for trade customers - please enquire for details. We provide expert screen repair or replace for all makes of mobile phone, laptops, computers, etc. 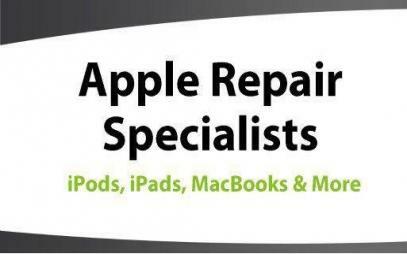 We specialise in water damage repairs for all types of mobile phones and laptops. 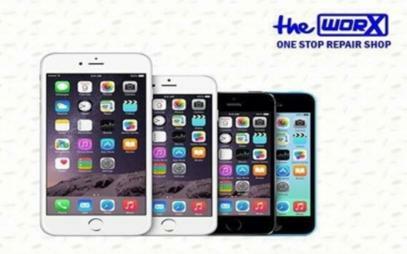 Our expert technicians provide a fast and efficient phone unlocking service. We stock a wide range of ink cartridges for most printers, including Canon, HP< Hewlett Packard, Epson, etc. We are now stocking a wide range of E-cigarettes and accessories. 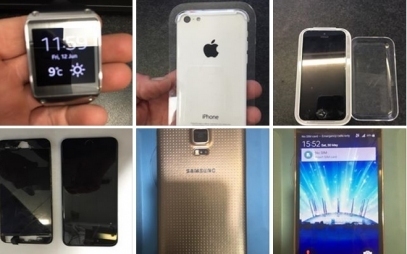 At The Worx, we specialise in all types of mobile phone repairs in Portadown and surrounding areas, including Gilford, Richill, Drumnacanvy, Moyallan, Tandragee, Loughall, Kilmore, Laurelvale, etc. We provide expert PC and laptop repairs for all makes and models, including HP, Samsung, Lenovo, etc. From replacement screens and power supplies to upgrades and virus removal, we do it all. We provide high quality game console repairs, including WII, Play Station and X-box.